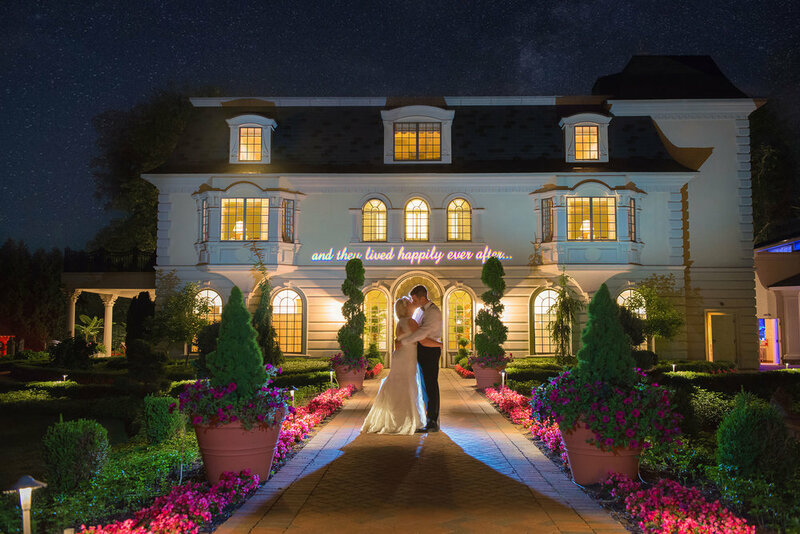 The Yodsukars is a luxury Wedding Photography and Cinematography studio based in Los Angeles, traveling all over the States to document their couples epic love stories. Rich and Christine Yodsukar find their passion fo‍‍‍r life in capturing real love at its best. 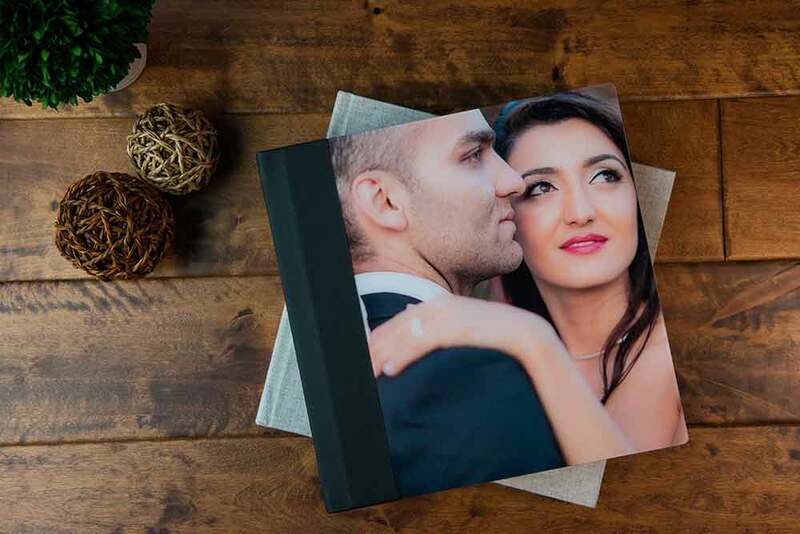 Gorgeous custom made wedding albums hold the magic of your wedding experience for you to page through again and again today, tomorrow, and ten years from now with the next generation. When you see your one-of-a-kind design, you will understand why our clients love their 2 and 3 Volume Wedding Albums. We have extensive experience designing custom wall art to perfectly match your interiors. Your options are endless with our hand-stretched canvas and sleek metal designs. Our world-class Heirloom Portrait Box is the perfect presentation of your stunning matted photographs with its robust timber construction and plush interior. Finished with a glass window lid, you can hold your 20 photographs every day. Everyone is unique and has a story worth telling. Therefore, we do not offer templates and packages that you need to fit into. We offer one Collection that includes all of your Photo + Cinema wants and needs such as Full Day Coverage with our Photography Team lead by Christine and our Cinematography Team lead by Rich, your Signature Heirloom Wedding Album, custom Wall Art Collection for your home, and Wedding Films presented to you in style. All of this is only secondary to the care and love we bring to documenting your wedding experience as it happens. Your photos and films are for you, but really they are for the next generation. The Collection is $25K. 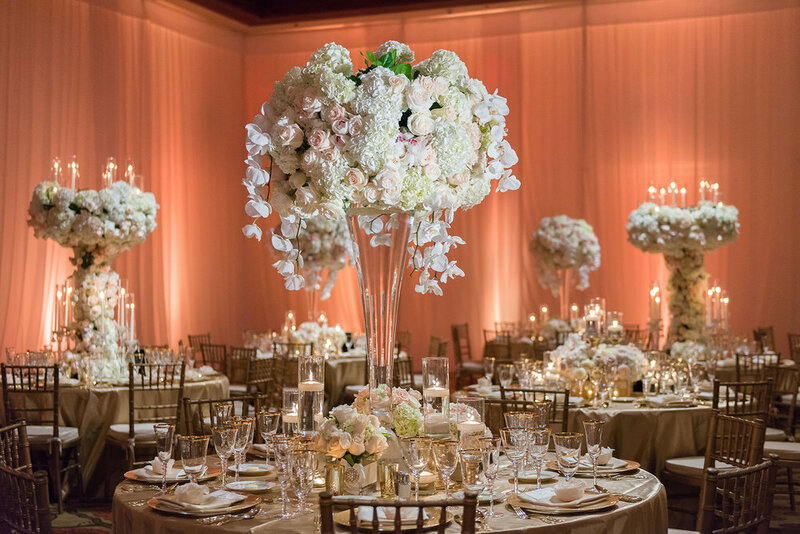 The Collection includes travel for Rich and Christine to your wedding destination in the United States. We are available to photograph and film your wedding anywhere in the world.